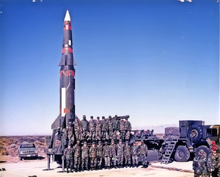 ^ "Missiles for Peace". Time. 29 September 1975. (Subscription required (help)). ^ Davenas, Alain; Rat, Roger (July–August 2002). 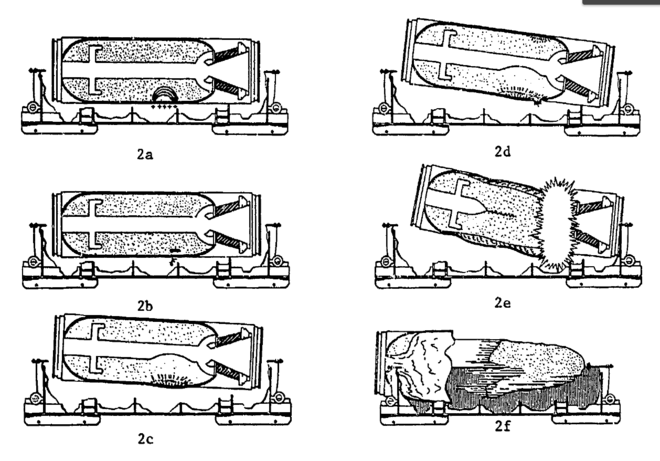 "Sensitivity of Solid Rocket Motors to Electrostatic Discharge: History and Futures" (PDF). Journal of Propulsion and Power. 18 (4). ^ "Charity: Writing Off The Weapons". Time. 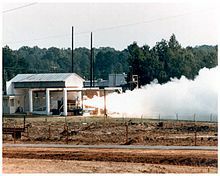 28 August 1991. (Subscription required (help)).